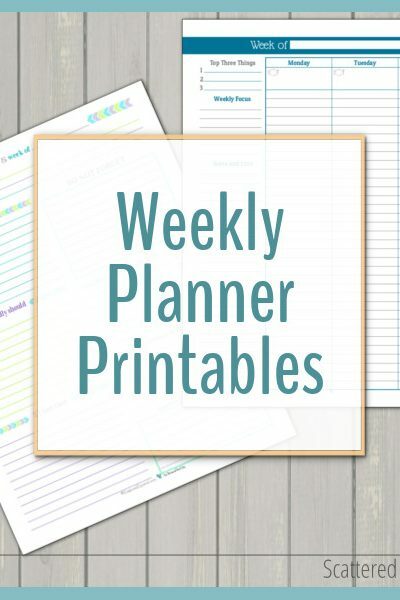 After showing off their larger counterparts in the last post, I couldn't wait to introduce you to the half-size horizontal weekly planner printables. If you didn't catch that post that's ok, I'll give you a quick recap right now. Horizontal layouts are fairly new to me. I think I made one WAAAAY back when I first started blogging, but it was really rough. I only have a couple other ones on the site. 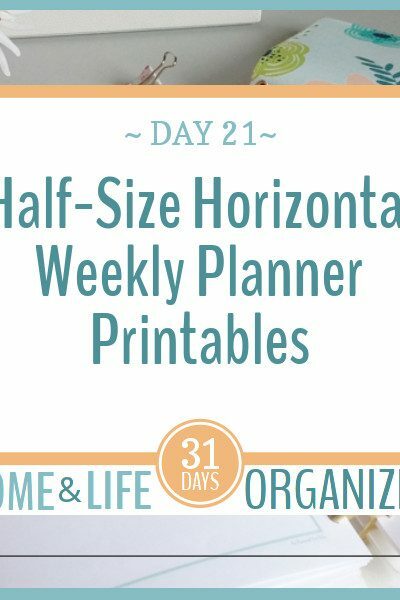 The ones I shared in the post about how I set up my planner and ones designed to fit pers ... Read More about Introducing the Half-Size Horizontal Weekly Planner Printables! Friday is FINALLY here!!! I have been waiting for today to come for what feels like forever. If you follow me on social media, you might have noticed that I've been counting down the days until today, when I could finally reveal the project I've been working on, and oh what a project it is! 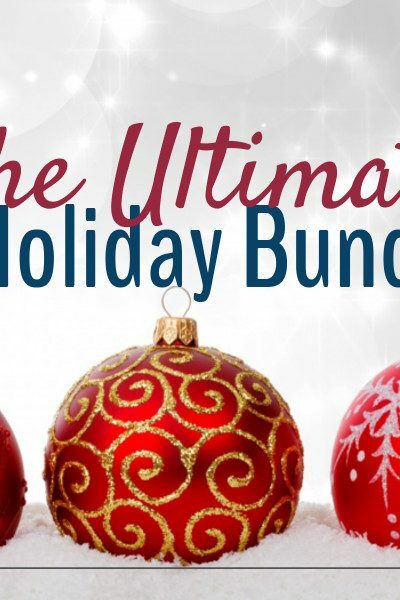 For those of you who guessed holiday planner printables, you were pretty close, it is, in fact, an entire bundle of holiday printables, and when they named it the Ultimate Holiday Bundle, they weren't ki ... Read More about The Secret is Out!!! 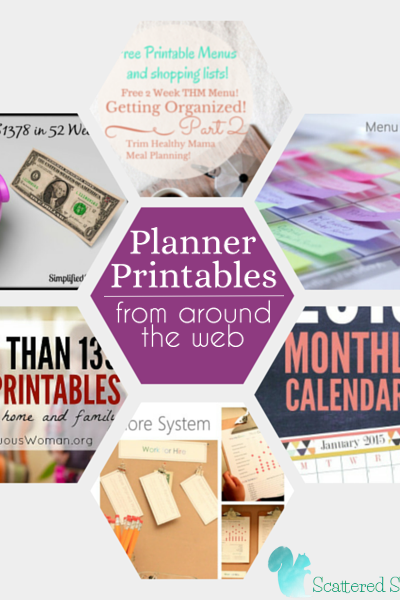 Welcome to the Ultimate Holiday Bundle of Printables!!!! 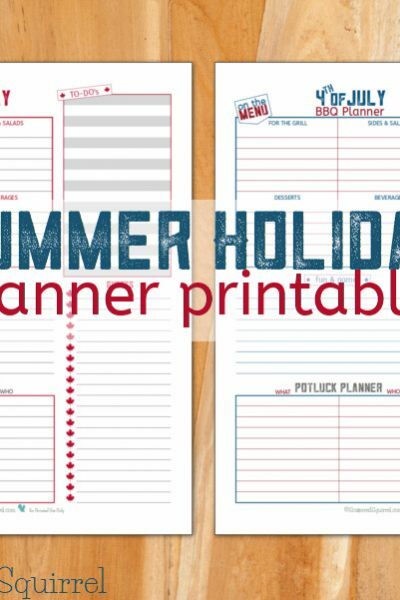 Throw a Patriotic Bash with these Summer Holiday Planner Printables! Can you believe that we're in the last week of May already? I am eagerly counting down the days until school is over and summer vacation is here! (Please tell me I'm not the only one?) One of our favourite ways to kick off summer vacation is with a BBQ. With Canada Day falling so close to the end of school year, it's a great time to combine the two celebrations and welcome summer with a bang! 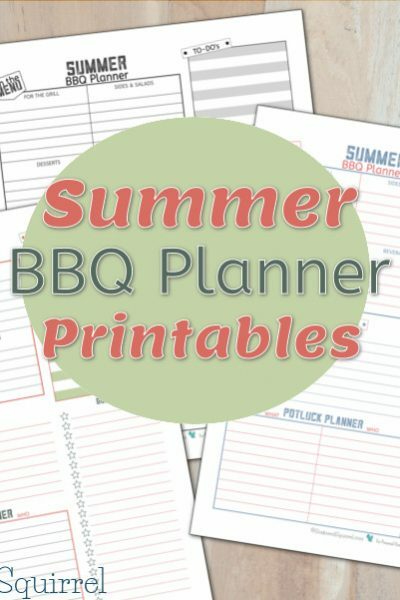 Though Travis doesn't ever need a reason to fire up the grill, and he certainly doesn't limit his gr ... Read More about Throw a Patriotic Bash with these Summer Holiday Planner Printables! 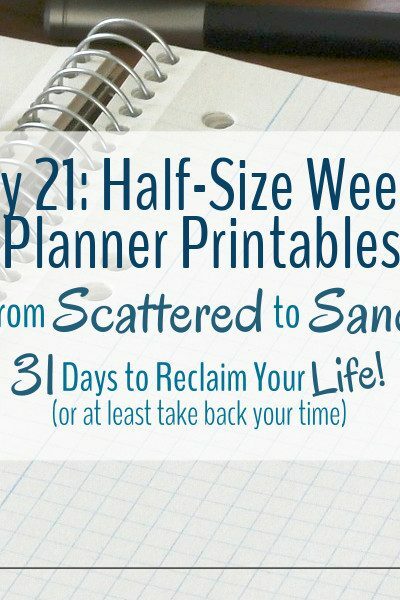 Why I Stopped Planning my Meals and What I do Instead! Can I let you into a little secret? 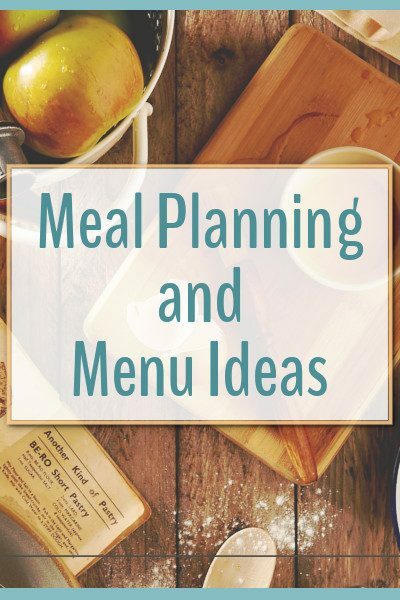 I don't use any of my meal planning printables. Crazy right?! The thing is, I used to use them faithfully. Not only did they help make sure I had something to put on the table each night, they really helped when it came time to do the grocery shopping. Truthfully, though, we hardly ever followed my plan, and then last year we discovered a local butcher who sells local meat in bulk packs. That changed things considerably. 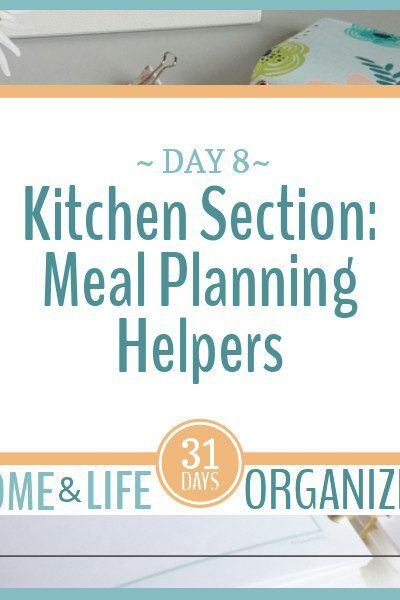 It forced me to start planning ... Read More about Why I Stopped Planning my Meals and What I do Instead! For the last couple of weeks I've been working on redesigning the site to make it a little more user-friendly. Many of the changes made were ones I've been planning for a long time now. I've been collecting ideas, figuring things out, and working on things behind the scenes. This weekend I decided to jump right on in and get the new design up and running so all of you could enjoy it too! I have to admit, I'm smitten with the new layout. It makes me smile every time I see it. I have been dy ... Read More about Welcome to Our New Home!